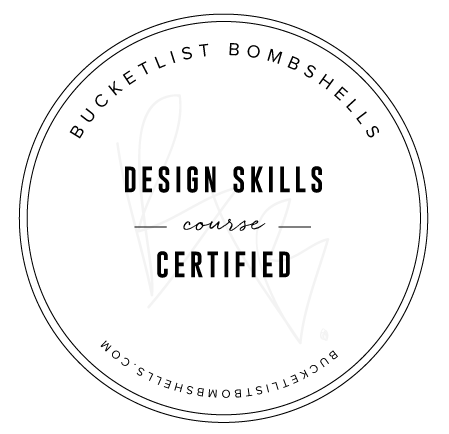 Is Squarespace Right for My Business? You’ve got your business idea and plan all ready to go, and now it’s time to create the website of your dreams - one that will convey who you are, what your business does, and allow your users to fall in love with you before they even have a chance to say hello! But what website platform do you choose? With so many options out there, it can be tough to decide which platform is the best fit for you and your business. So how do you decide if Squarespace is “the one” for you? To be honest, there are a ton of factors you could consider when trying to decide which platform is going to be right for you and your biz, but I want to focus on two things: your time and your content. Time - Your time is valuable. 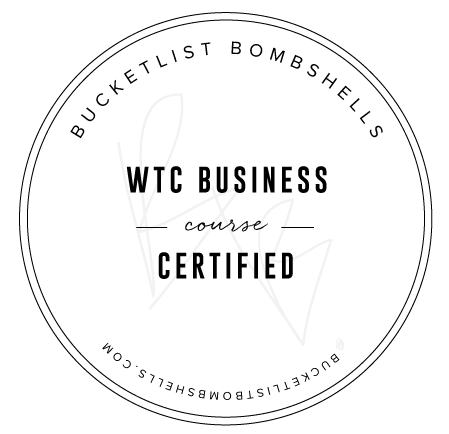 As a business owner, your priority when you’re first starting out is to make sure that you can devote as much time and effort needed to developing your business, brand, and services. You don’t want to spend a ton of time trying to find and implement plugins and building your website. At this point in time you might not have the money to export the work to hire a web designer and you need to do it yourself. This is where Squarespace REALLY exceeds in my opinion - building a website on Squarespace is intuitive and they include so many of the key things that will help optimize your site. Features like SEO, security, and premium features like pop-ups and announcement bars (which might be plugins on say, a Wordpress site) are already included. Not to mention if you ever have This makes it super easy and time-efficient for you to create and maintain a site if you’re a one person show at the moment. It’s as simple as selecting the plan that works best for you and includes the features you need, and implementing them. There’s no worry about finding plugins and trying to download and implement them onto your site, everything you need to run a fantastic website is there. Now, should you decide you’d like to have features that aren’t offered by Squarespace, there is the Custom CSS box where you can implement coding to add something that Squarespace currently doesn’t have (e.g. if you want to use Calendly as your method of booking clients instead of their partner, Acuity Scheduling). Simply put: It takes significantly less time trying to figure out how to use Squarespace and maintain your site than with Wordpress and if time is not on your side (or you aren’t necessarily tech-savvy), Squarespace is the best platform for you. Your Content - When you’re building your site, it’s important to know exactly how much content you have and have an understanding for your vision as to how much content you may eventually have as well. 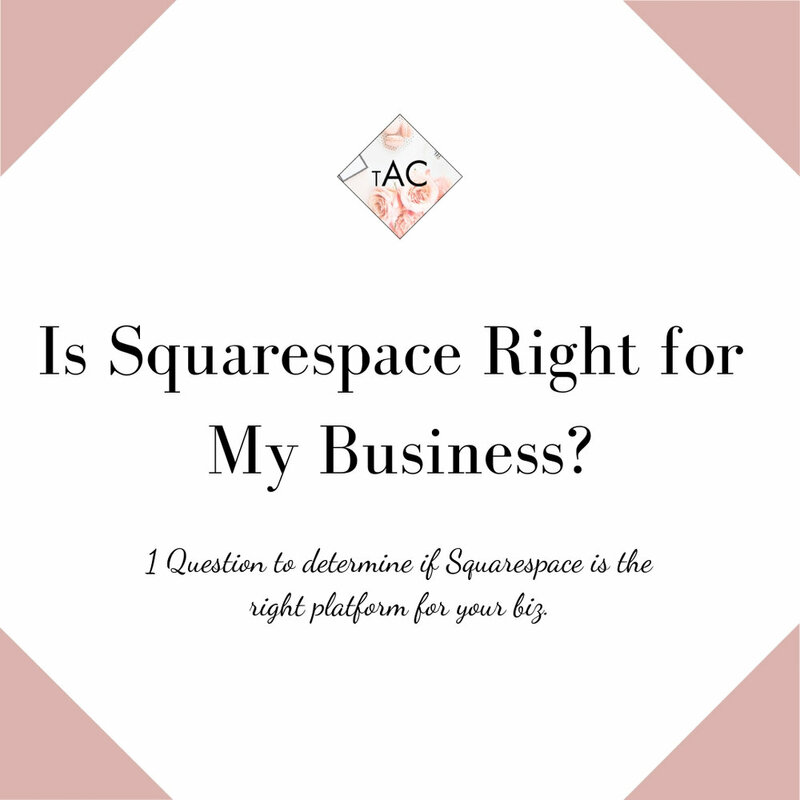 For example, if you currently don’t have a ton of content, simply need a 4-5 page website that conveys your services and maybe a few digital products, Squarespace is 100% the platform for you. However, if the site you’re building needs to have a TON of content such as an extensive resource library, a variety of options, opt-ins, blog, and information about you and your service(s), WordPress may be a better option. This is not to say that Squarespace can’t handle a ton of content or doesn’t have a ton of options for customization, but by the time you’re developing that much content or have that much information and tools you’re providing your clientele and users, you probably have a team who is running the back end. In this case, you can hire WordPress wizards to handle everything for you since you’re no longer a one-woman (or man) show and are free to focus on content exclusively. Squarespace is the better option when you don’t have a ton of time or too much content you’re trying to manage, but as you grow, you will have more options for customization and content management with Wordpress, and likely the money to hire someone to help you as well. So there you go! 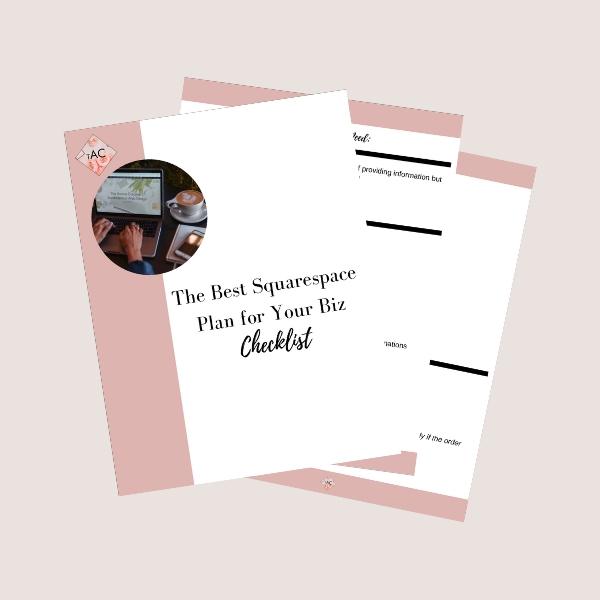 Long-story short, if your biz doesn’t have crazy volumes of content and you need a site that is intuitive to use, easy to maintain and fully equiped with the assistance and features you may need, Squarespace is the site for you. Time to build your website!